We’re excited to announce the locations for PoshFest 2014, as well as an exclusive offer from one of our favorite local hotels. Don’t have your PoshFest tickets yet? Don’t delay, tickets are almost sold out! Register now to secure your spot at PoshFest! Day 1: Saturday, November 8th We’ll kick the weekend off in style at The San Francisco Design Center Galleria (101 Henry Adams Street). Located in the heart of San Francisco’s Design District, this inspiring and oh-so-gorgeous location will be the perfect backdrop for our day of all-star panels, keynotes, networking opportunities, and brand experiences. The space will also be transformed that evening for the ultimate Posh Party. Be ready to dance! Day 2: Sunday, November 9th You couldn’t possibly come all the way to San Francisco and think you wouldn’t see Poshmark’s headquarters, could you? We’ll be organizing round-trip transportation from SF to PMHQ in Menlo Park, where the Posh Team will lead hands-on workshops, discussions, Q&As, and much more. You’ll get to personally see where the Posh magic happens and take part in plenty of photo opps and tons of fun, interactive activities throughout the day. Where to Stay Update 8/12: Just added! Our friends at the Grand Hyatt have also extended exclusive discounted room rates for PoshFest. Limited rooms available at $229 per night, available for Thursday, November 6-Sunday, November 9. Use this reservation link to secure your spot while they last! 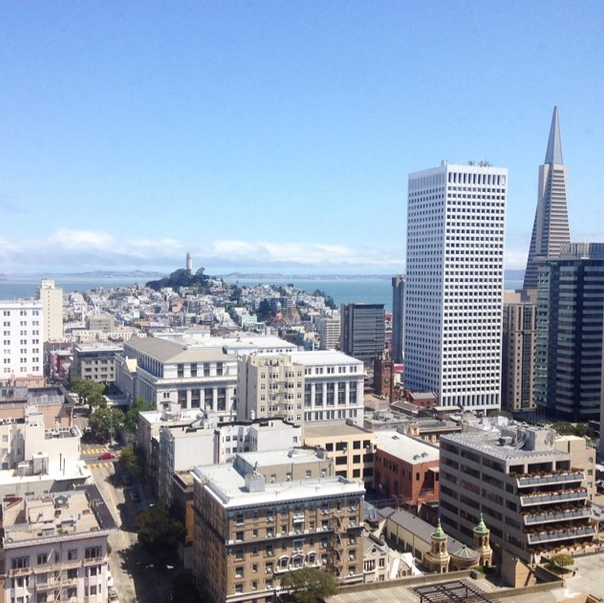 Our friends at the gorgeous Hotel Nikko are offering you a super sweet deal for your stay in San Francisco! Spend the weekend in the heart of the city’s famous Union Square neighborhood, an area that’s famous for its shopping. Use this special reservation link to get your room for $199 per night, an exclusive for PoshFest attendees. (The special rate does not include tax, is available for Friday and Saturday nights only and a limited quantity is available.) Can’t wait to see you in San Francisco!